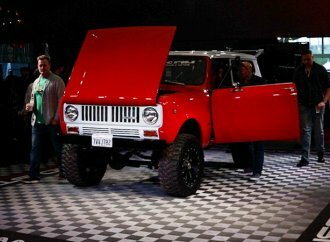 Could the International Scout be the next hot classic 4×4? 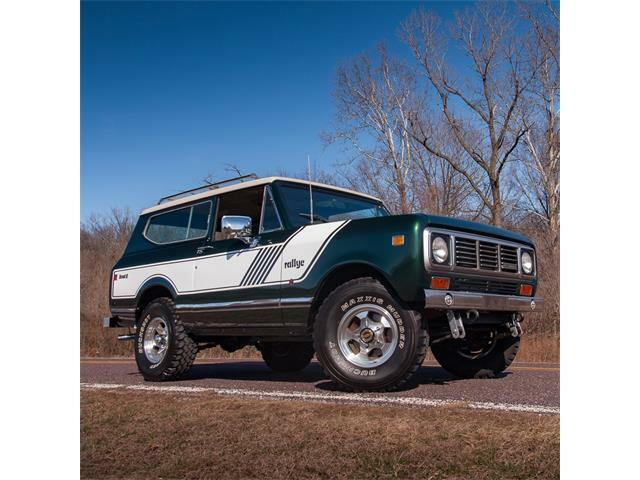 American four-wheel-drive vehicles, particularly the Chevrolet Blazer and Ford Bronco, have enjoyed quite a renaissance in the past few years, becoming mainstays at collector car auctions. 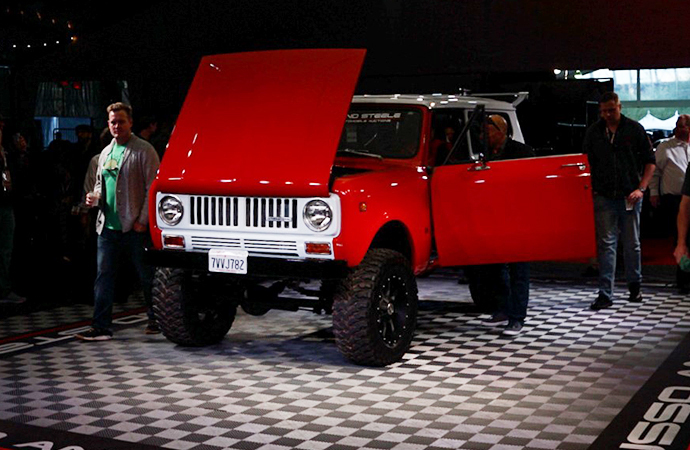 But the next big thing on the classic 4×4 scene could be the International Scout. Hagerty valuation editor Andrew Newton said in October that 1961-71 Scouts are rarer than their competitors, though International Harvester isn’t as well-known a name as Chevy and the Blue Oval. 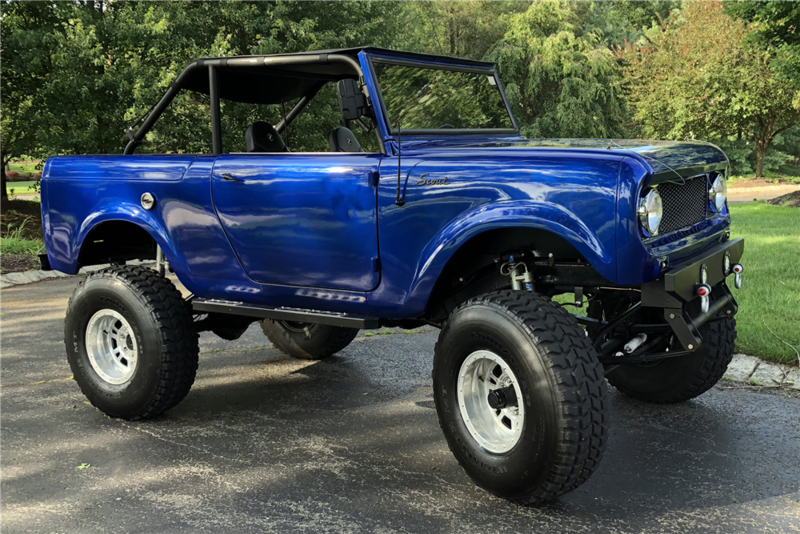 Granted, Scouts have not caught up to the top 4x4s in terms of price, but Hagerty may have spoken too soon in labeling the Scout a bargain buy. In the same piece, the classic car insurance company said insurance-quote values for the vehicles had increased about $1,500 (about 12 percent) from 2017 to 2018. 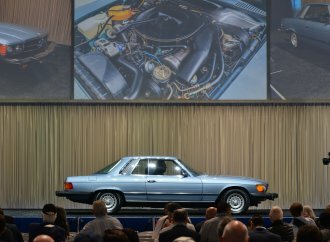 That’s not an enormous jump, especially in the collector car world, but it could be a sign of the times to come, as values had been practically flat in the three years prior. 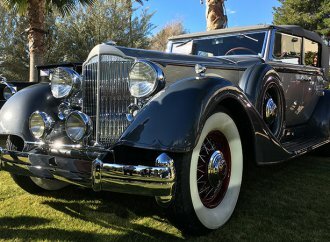 Nice Scouts typically fetch somewhere in the neighborhood of $20,000 at auction (as the lone Scout on Barrett-Jackson’s 2019 Scottsdale docket did), but some prime examples have been going for tens of thousands more. ClassicCars.com auction expert Andy Reid said he had an acquaintance who bought an exceptionally nice Scout II for $30,000 last year. Months later, he was offered $80,000 for the vehicle. “They’re the next big thing, but no one’s really talking about it yet,” Reid said, adding that his acquaintance did not take the deal. Another sign the Scout may be ready to take off is the increasing difficulty of finding them. 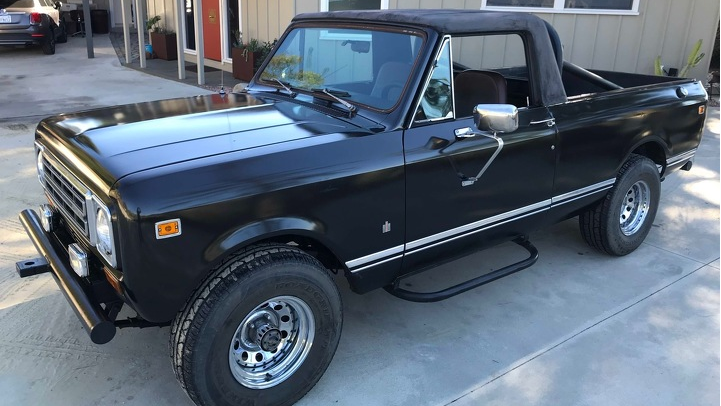 While already more scarce than the Bronco or Blazer, low-cost first-generation Scouts (produced between ’61 and ’71) are getting snapped up, leading more prospective buyers looking at the second generation, which was produced until 1980. 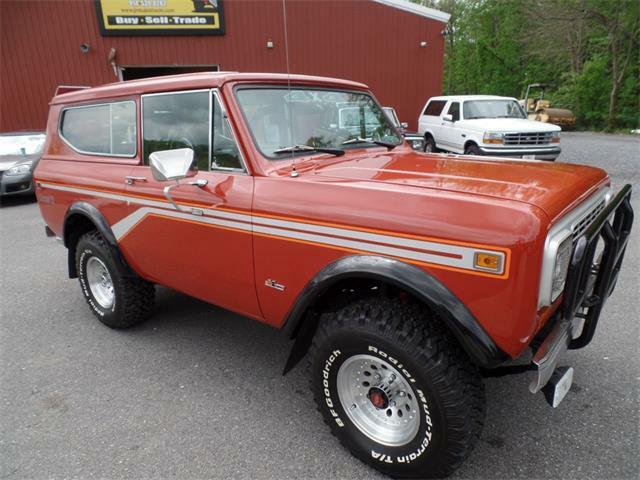 Once those run out, the law of supply and demand could apply and drive prices — and the Scout — into the same range as the Bronco and Blazer. And those are running out. 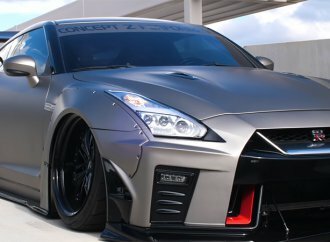 Consider, for example, the 2019 Arizona auctions. 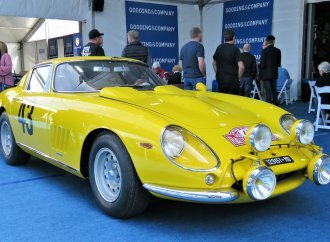 Barrett-Jackson had the aforementioned vehicle on offer, while Russo and Steele had two. The other auctions? None. 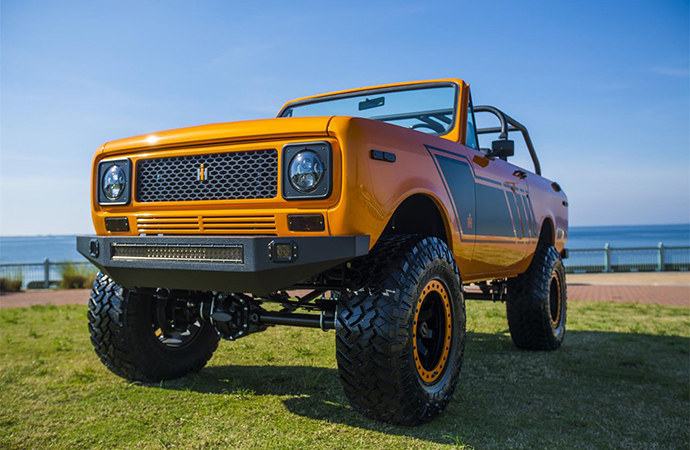 Meanwhile, Barrett-Jackson had plenty of Broncos and a few Blazers. The other auction houses also had them. Hagerty said the primary people looking to insure their Scouts are in their mid-40s, and the ownership group is getting younger each year. 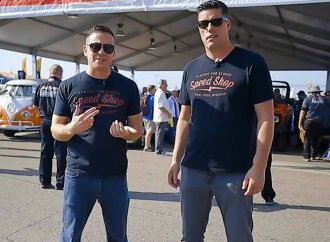 The insurance company theorized that more buyers are turning to the Scout because of their relatively low prices compared to Broncos and Blazers, but Velocity Restorations owner Brandon Segers has a different idea. 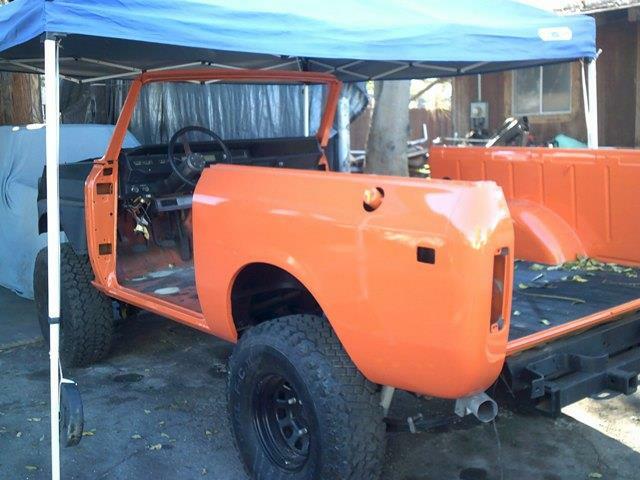 Segers’ company specialized in fully custom builds, particularly 4x4s. He said his phone has been ringing off the hook for years about Broncos, but calls are coming in recently about Scouts. 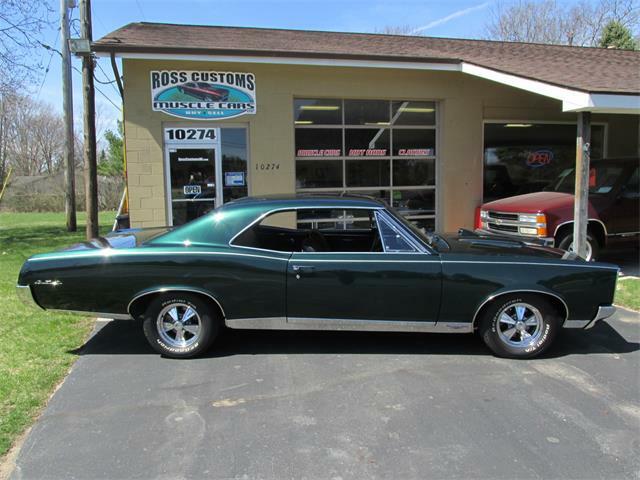 He had about four or five of the vehicles in his Pensacola, Florida shop, which sources, builds and fully customizes, when we spoke during the Barrett-Jackson sale. But if there’s one blockade to the Scout becoming the next hot classic 4×4, it’s the price not of the vehicle but of the parts. “They’re more difficult. Parts are not really out there on the market,” Segers said, adding that some Scout parts cost 10 times more than those for the Bronco, simply because of supply and demand. 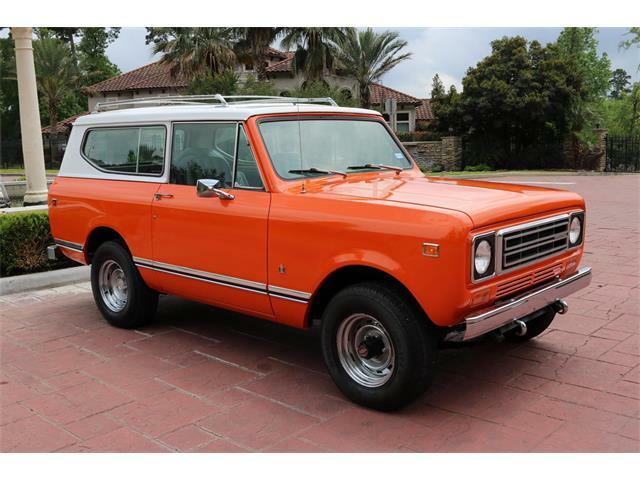 Back in 79 I picked up a 71 Scout. 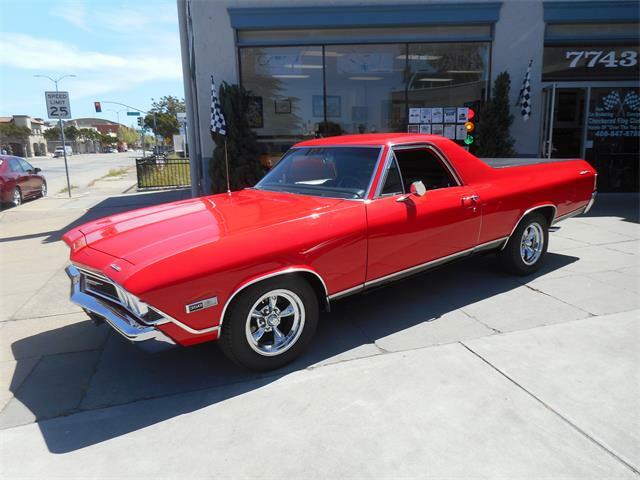 It had a 232 6cylinder with a 3 spd manual transmission. It would run out of power before getting stuck. I learned to get a little bit of a head start on the tough climbs, soft ground, and DEEP snow and ice. I put 35,000 miles on it in one year commuting from Patchogue, NY Long Island to Long Island City, NY. 54 miles one way. Where I worked at a cement plant. That engine ran like a clock! I had zero problems. I had it off road upstate NY helping my older brother build his house (he’s still there!) in the Catskills. Cutting down trees and pulling them to a staging are after they were topped and limbed for fire wood. I did this in the mud, the snow, the rain, and the heat! That little Scout was very dependable. Yes I had to fix it up because it had the common Scout rot. But it served me well for that one year. An update to my previous comments. It was time for an oil change, so I decided to do it all. I replaced the points, plugs, condenser, wires, and fuel filter. When I was finished it would not start? I was like dumbfounded. It wasn’t getting fuel. The fuel pump arm was not traveling far enough because, there was a shoe on the fuel pump arm that was missing. It was in the oil pan. So I went to the local auto parts store. They didn’t have a listing for that fuel pump. I had to go to International. So I said to the man behind the counter. 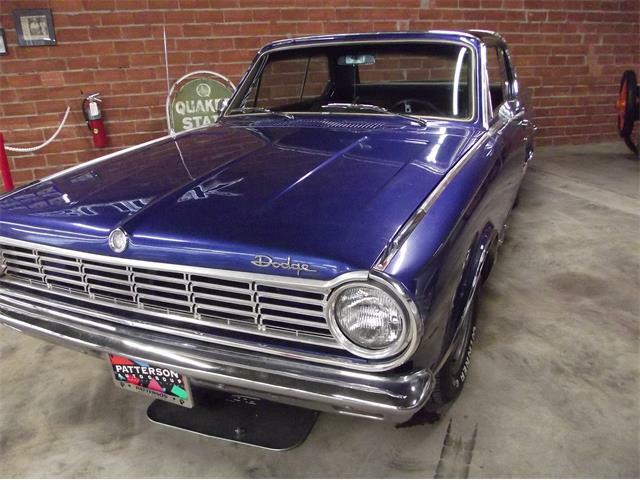 Give me a fuel pump for an AMC Rambler with a 232 6 cylinder that has vacuum wipers. BINGO! Other that that I never had a problem with that Scout. 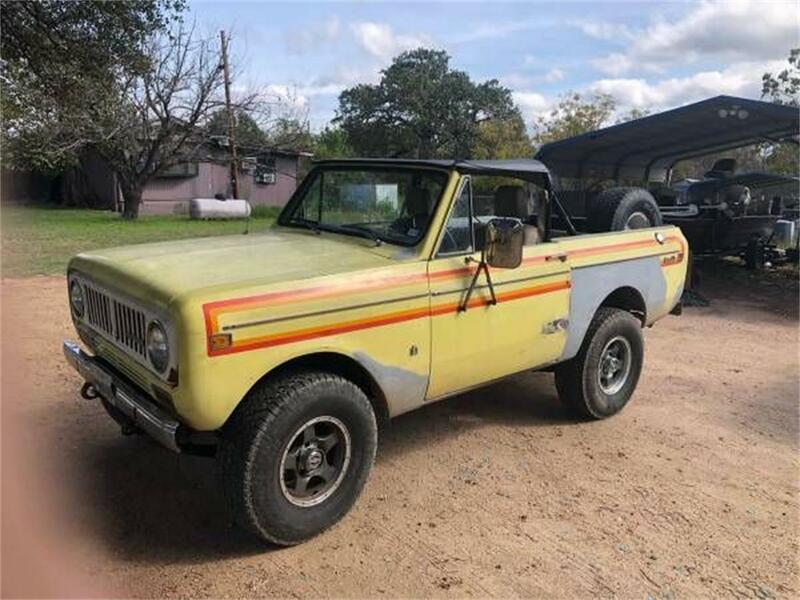 I purchased a 1972 Scout 2 new from IHC Detroit branch in 1972. 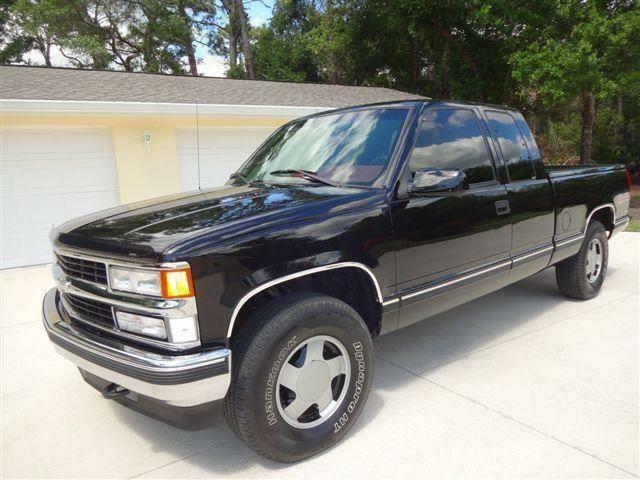 4×4,345ci,4 speed with travel top-special order. Sold in 2015. Never beat it up,so never did much, but oil,plugs,rings & valves-once. Drove it through Canada/Alaska in’72. It lived in Idaho and NM. Was a great truck. I had worked on the Scout line at Ft Wayne works from 61-66 before leaving for college, so I knew them well as well as the guys who built mine in’72! 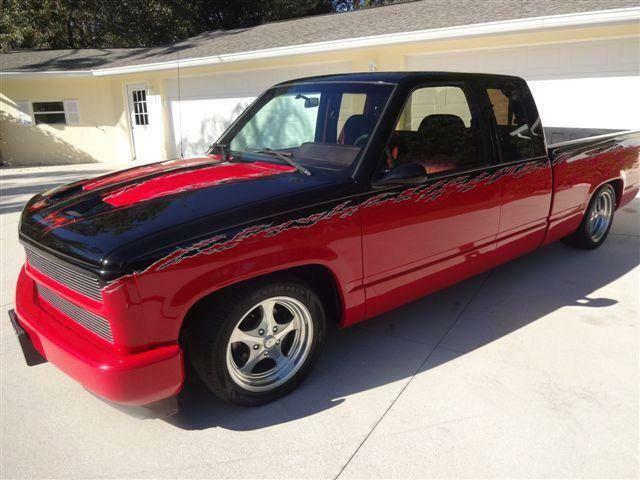 "Andy Reid said he had an acquaintance who bought an exceptionally nice Scout II for $30,000 last year. Months later, he was offered $80,000 for the vehicle. Reid said his acquaintance did not take the deal." Sorry, I don’t believe that one at all. $50,000 profit in a few months? Come on, he could have bought 3 more Scouts.